The prostate is the only organ in the body that is routinely biopsied blindly without visualization of a specific suspected tumour. 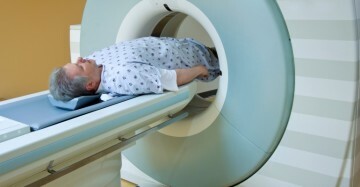 MRI before prostate biopsy may become routine practice, which should reduce the number of unnecessary biopsies. Most of the data on which we base our prostate cancer screening practices is indirect and not definitively linked to the decrease in mortality that has been observed.